Time to mix it up! How about a book review? 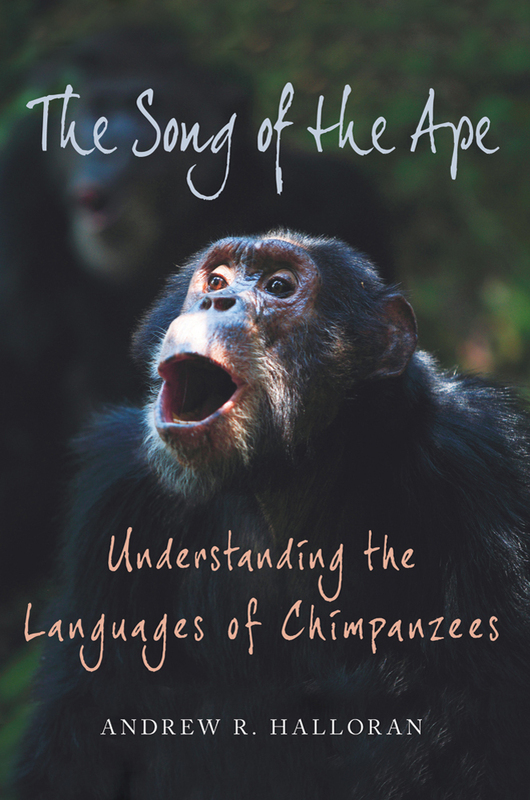 Today I am going to be reviewing the book “The Song of the Ape: Understanding the Language of the Chimpanzee” by Andrew Halloran, who also just so happens to be leading my field work in Sierra Leone! Now he didn’t ask me to read his book and write this review or anything like that, but I am taking a linguistics class and it seemed to go along nicely with what I was learning! So if this sounds interesting to you, go get yourself a copy! It’s available online on the kindle store!